I was re-arranging my shelves and couldn't help flipping through my copy of The New Encyclopedia of Modern Bodybuilding by Arnold Schwarzenegger and Bill Dobbins. Meant to develop the serratus anterior, which are those "finger" like muscles along the sides of the ribcage under the pectoral muscles. Pretty much, hang from gravity boots and row upward to the shoulders. 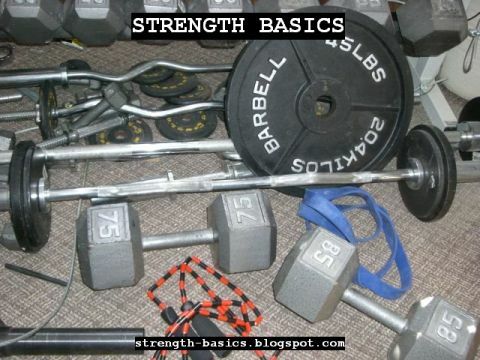 It's no wonder you don't see this exercise in gyms. 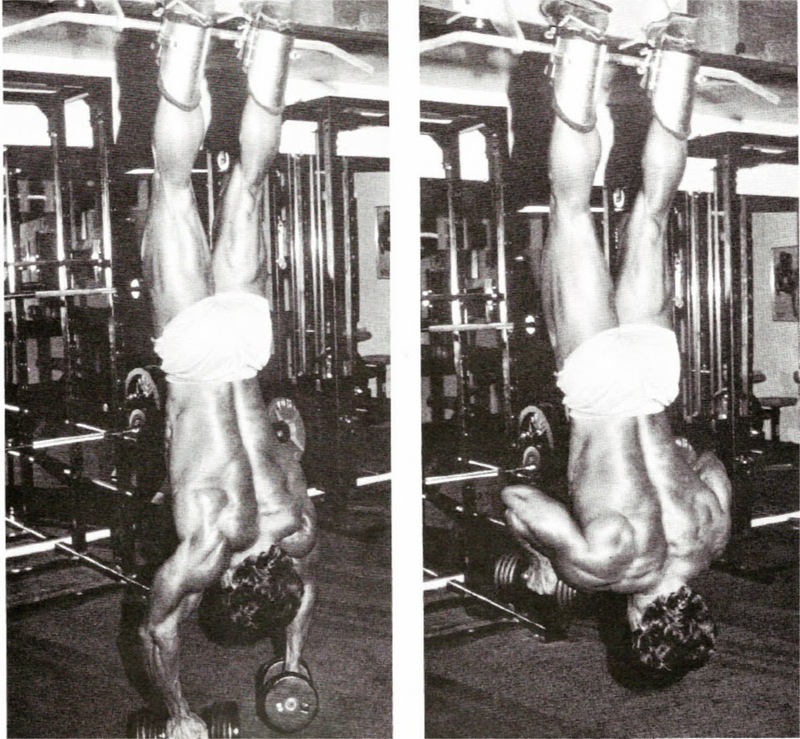 You'd need a way to safely hang upside down, enough space to do it (Arnold's official height for bodybuilding was 6'2", so the bar in that picture is quite high), and the time and inclination to do such a specific exercise. But it's pretty interesting to see it, and I have never seen it outside of this book.